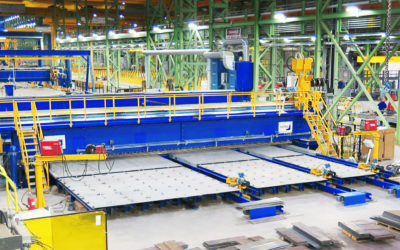 Pemamek Ltd. has recently announced a partnership with HGG Profiling Equipment BV, “that will dramatically benefit customers of both companies, streamlining and integrating the manufacturing and fabricating processes of precision cutting with high-quality welding.” Pemamek is internationally recognized for providing advanced automated welding and production automation solutions for high-quality steel fabrication. HGG is internationally recognized for 3D profiling machinery for precisely cutting steel tube, pipe, beams, and 3D part profiles. While the synergy between Pemamek and HGG will be dramatic, both of the companies will however continue to operate as independent entities, with service to their existing customers and industries remaining unchanged. 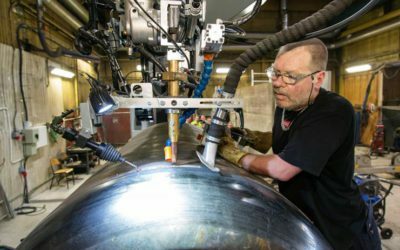 Pemamek Ltd, headquartered in Loimaa, Finland, is a global leader in welding and production automation for heavy fabrication. 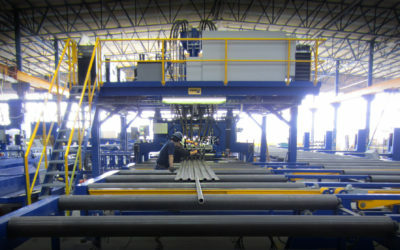 Pemamek specializes in designing and manufacturing automated welding and production systems, as well as work-piece handling equipment. 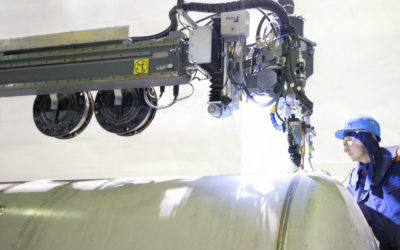 HGG Profiling Equipment, headquartered in Wieringerwerf, Netherlands, is a leading supplier of pipe cutting machines, robotic profile cutting lines and associated cutting equipment solutions.